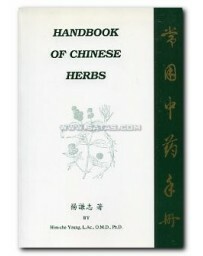 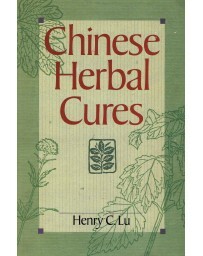 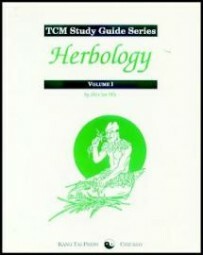 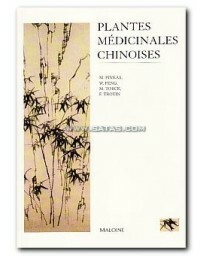 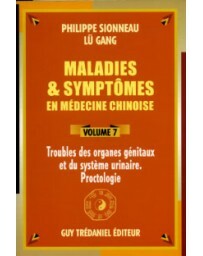 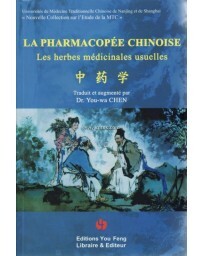 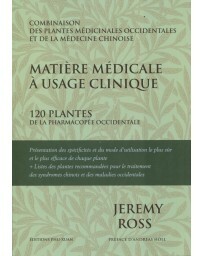 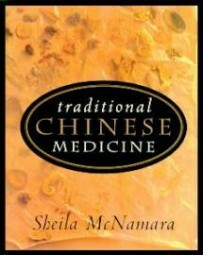 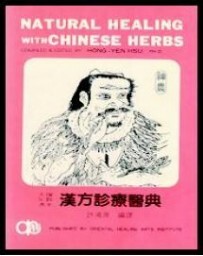 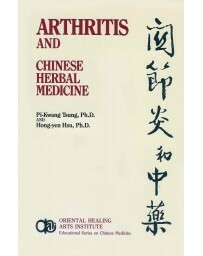 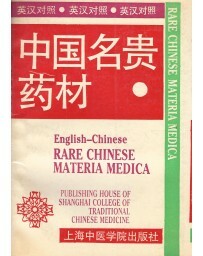 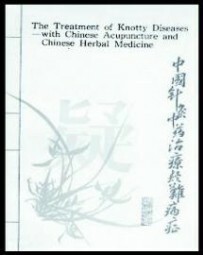 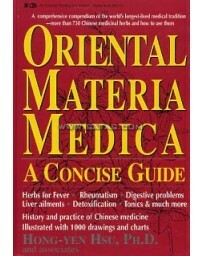 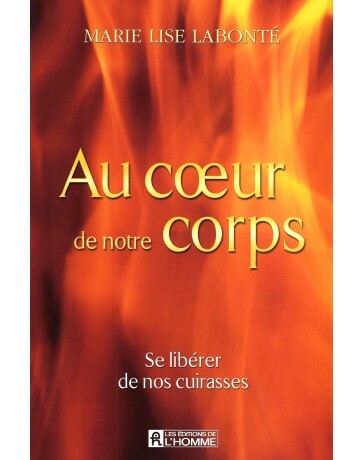 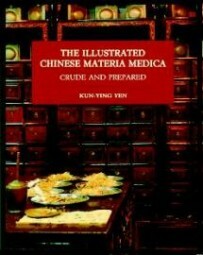 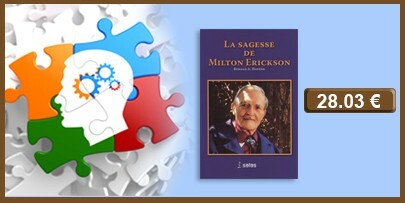 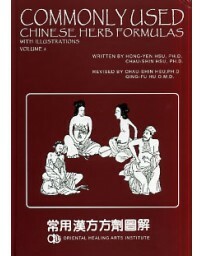 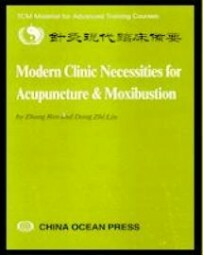 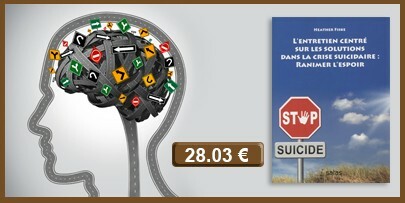 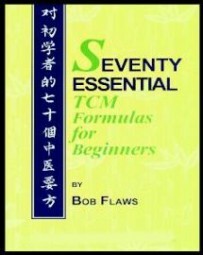 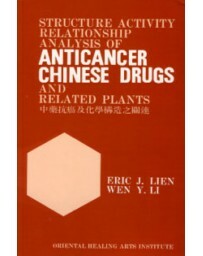 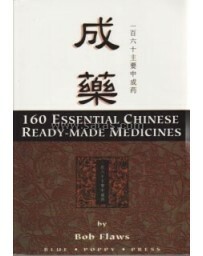 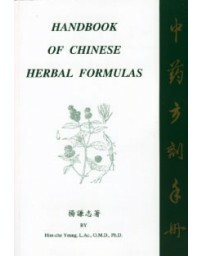 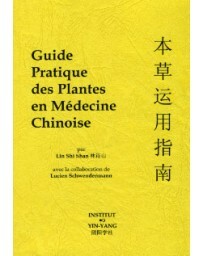 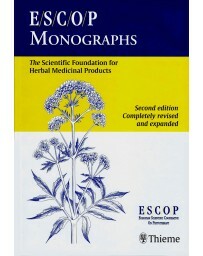 This publication is a translation from the French book Utilisation Clinique de la Pharmacopée Chinoise: Les Substances Medicinales Préparées by Philippe Sionneau. 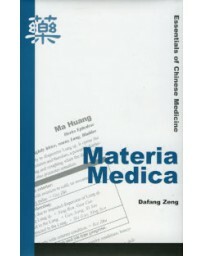 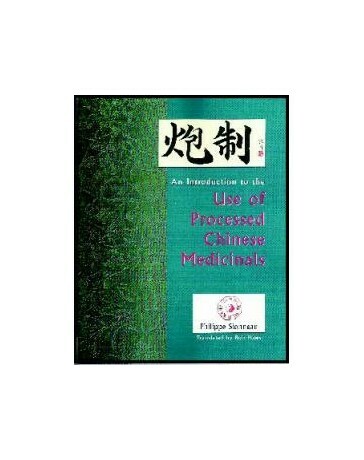 It is the first such publication in any Western language to discuss in a practical and exhaustive manner the study of pao zhi, the processing of medicinal substances for enhanced therapeutic effect. 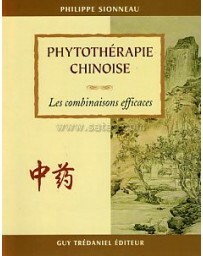 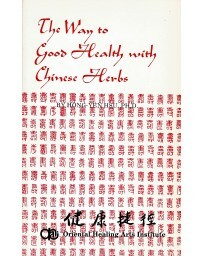 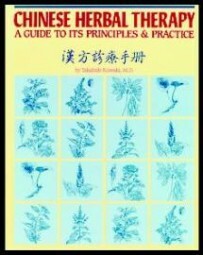 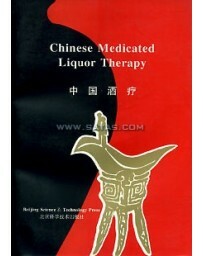 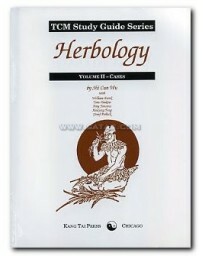 As such, it represents real progress for a better comprehension and utilization of the traditional Chinese pharmacopia. 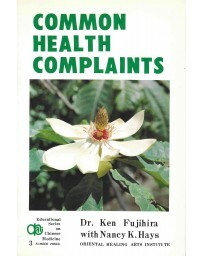 This book is written for students and practitioners alike.